SWEET BUTTERY FLAVOR. FIRM WHITE FLAKES. 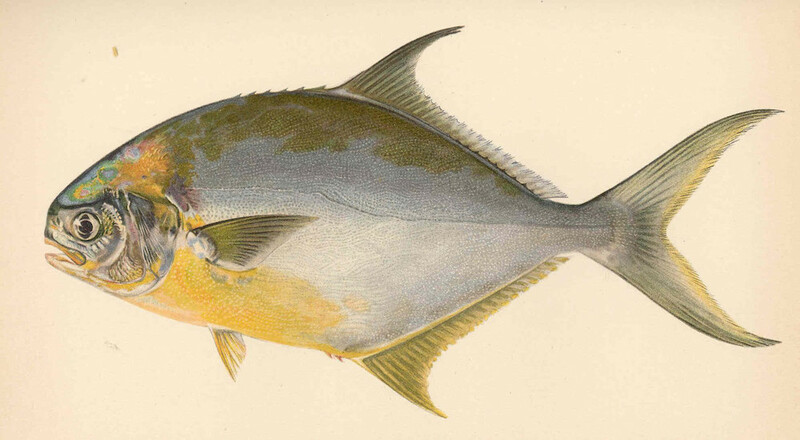 Florida Pompano are members of the Jack family. 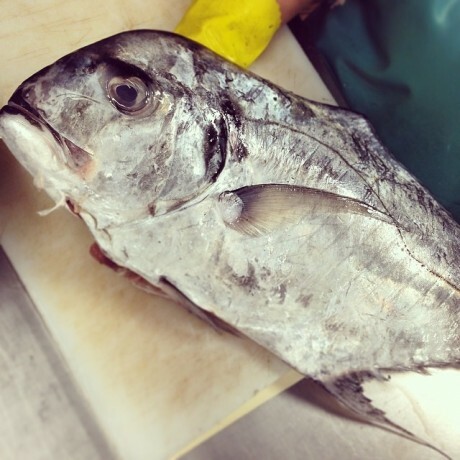 They are known for their beautiful coloration and delicious flesh. 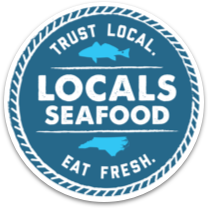 They spend their lives in shallow coastal waters and estuaries. Their diet consists of small surf clams, crabs, shrimps, and mussels. 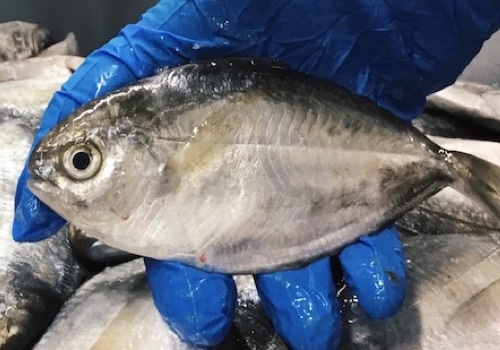 Florida Pompano are known to be exquisite food fish with a buttery flavor and delicate flakes. The meat is firm and ideal for grill, oven, or pan. 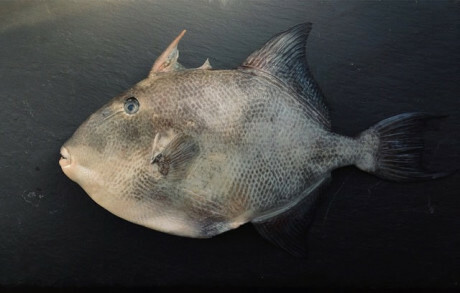 This fish has even inspired its own cooking method: Pompano en Papillote, or baking fish in parchment paper.